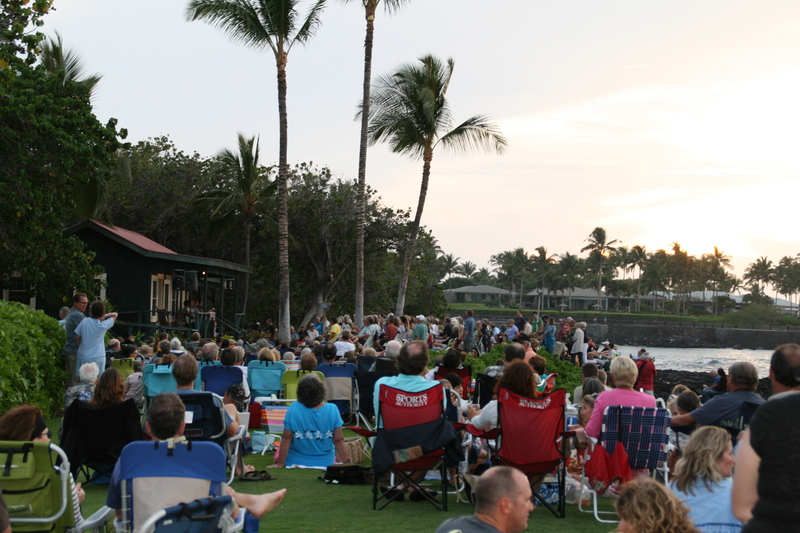 This entry was posted in Arts and culture, Big Island, Hawaii and tagged Hawaii, Hawaiian arts and culture, Hawaiian music, Kohala Hawaii, Mauna Lani, Travel and tourism, United States by alohajournal. Bookmark the permalink. Thanks for reading. If you have a chance to go, it’s wonderful. A great way to spend an oceanside evening.